You’ve nearly got it all set up; everything seems so perfect and yet…something is missing. What could it be? Perhaps you have missed something important, but how could that be? You’ve done your research, put in the time and patience. But wait. Your Facebook page. No, not your personal one; your business one! It simply isn’t providing the customer response you are after. But why? Well; this article is about to tell you how to change that. Your Facebook page needs to engage people! 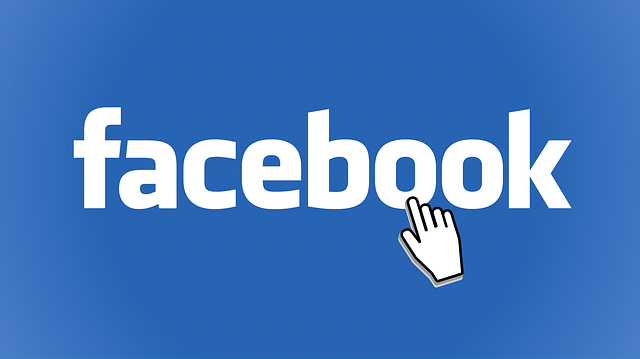 Facebook business pages can be very difficult for anyone running a business to build perfectly without a little help. Especially when just starting out. 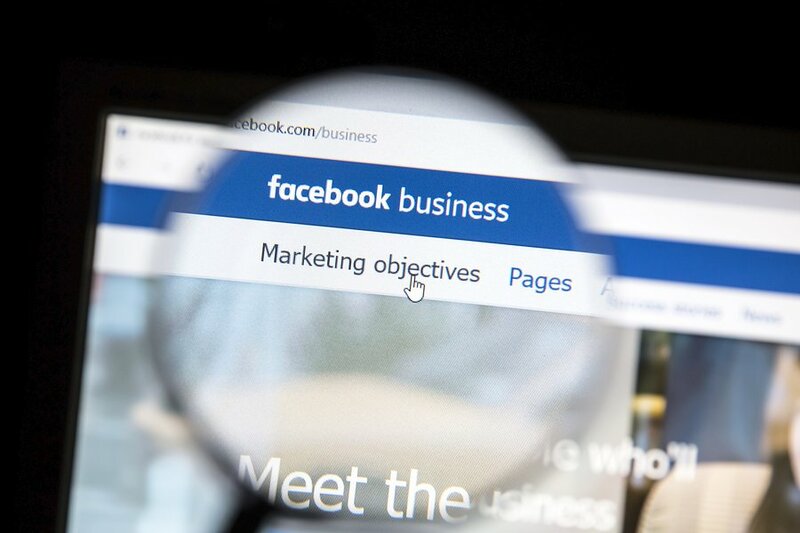 As Facebook is a very unique social network, so too should your business page. So take a look at yours. Is it a little boring? Well here are a few ways to turn that page from boring, to EXTRAORDINARY in just a couple of hours. Facebook has been kind enough to give you a WHOLE PAGE to add information to. What do you do? B) show Facebook that you know EXACTLY what to do with this precious gift. Make the most of the space available. Assuming you choose the latter (and yes, what Facebook has given you IS a gift), you will want to keep in mind some of the specifics. Cover photo – You’ve been provided 851 pixels by 315 pixels of space. Try to remember that this is best used by not stretching the limit by placing too much text over your image. You want to stick to around only 20% text if any at all, as most users will not find any interest in text on a cover photo. Profile Picture – This should be obvious; make sure your profile picture clearly and effectively represents what your business is. The best choice for this is likely your business logo. Doing this gives your potential customers a better idea of what to expect and will make your page look much more professional. Remember; colours can be VERY important when deciding on design ideas for any business. Try doing your research on exactly the colour scheme that will both best represent your business as well as intrigue potential customers. Your cover photo is probably going to be the first thing people see. Yes, we realise we briefly touched on this in the previous section, however it is important to make a point of this on its own. Your cover photo will be the very first thing potential customers notice when visiting your business’ Facebook page. On average, you want any user to be able to gather a ‘somewhat’ idea at the very least of what your business represents within the first 5 seconds of visiting your Facebook page. 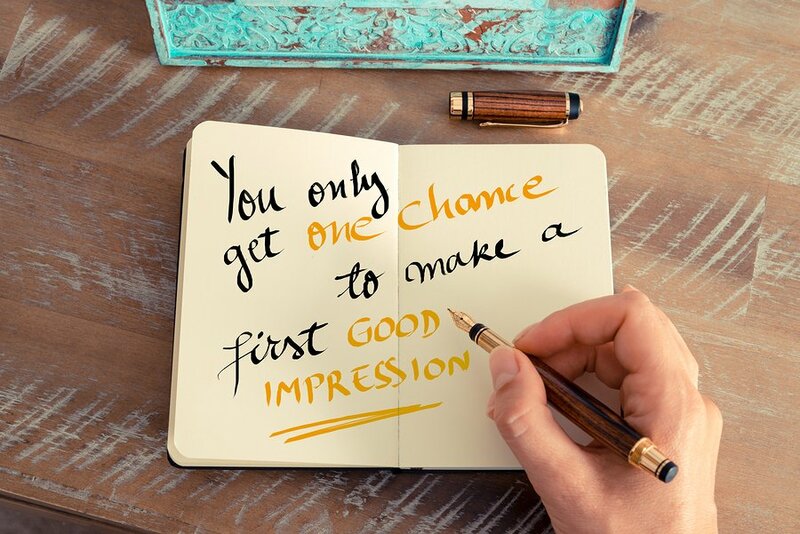 This means that your cover photo should be thought of as a good first impression. Like a handshake upon meeting someone you want to do business with, your cover photo should be able to give them an idea about you without the need for any words. It is always HIGHLY recommended that you seek the help of a marketing expert to help design your cover photo if you want to ensure the best results possible. This part is where many business owners who attempt to use Facebook mess up and wind up quitting the social media scene. Consistency with posts. 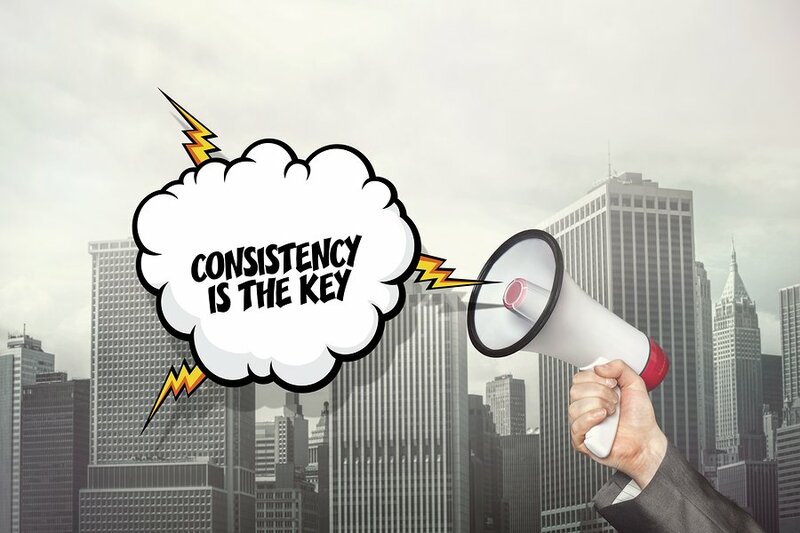 Regular, consistent updates regarding anything from new products or services, to a simple “call to action” will greatly improve the response your customers have to your business. People enjoy interacting with the companies they use. It provides more humanity to your products and services, making customers feel like you genuinely care about them and their lives. Any smart businessperson knows that customer relation is a KEY part of any company and should be held in the highest regard. So why should this be any different on Facebook? In-fact, Facebook has provided the perfect platform for you to interact with possibly thousands of customers. All at once. From the comfort of your own home. Anytime, Anywhere. 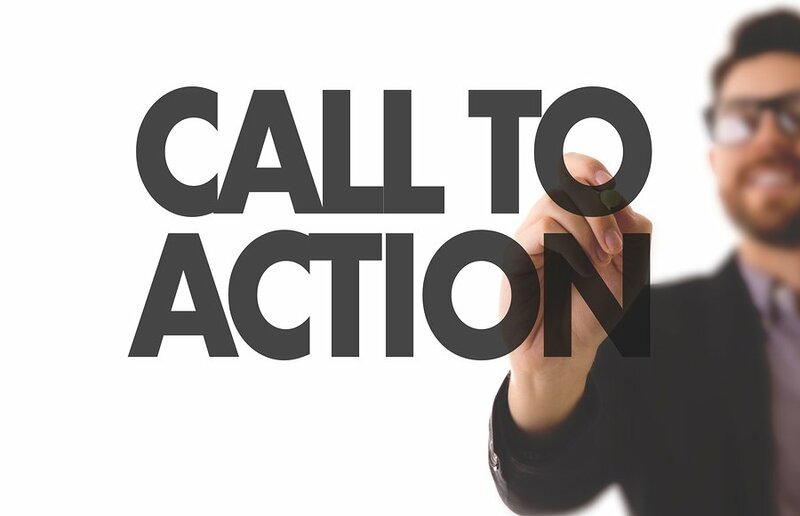 Does your Facebook page have a call to action? Shh. Make sure you keep this one just between you and the screen… because this is the single greatest tool you can use to get customers to engage with your company online. Are you ready? This tool is called a “call to action”. What is a call to action? Simple: you literally ASK your customers to do something that will benefit your company. Yes. This includes buying your products. You can just ask them to spend money for you. Why? Let’s find out. You have most likely come across this genius tactic somewhere along the line while traversing the world of online business, but to give an example; it is more prevalent in things such as YouTube videos. Have you ever noticed that at the end of most YouTube Videos, the creator often asks you to “Like, Comment and Subscribe” or to “Join the Notification Squad”. This is a call to action. When you outwardly ask customers, or in a “YouTuber’s” case; “viewers” to give you something or provide you a service. 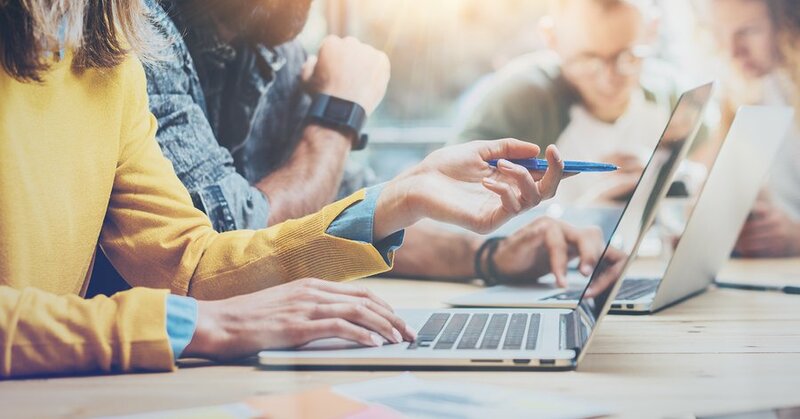 The reason this is so effective is because, once you have applied some work into consistently keeping your customers updated, they WILL build a more personal connection with you and your company. What action do you want users to take? People love to feel like they are part of something and including your customers as active contributors to your company’s growth will make them more likely to become loyal to your company and yours alone, as they will identify with it more, feeling a sense (almost) of belonging. A great way to use this on your Facebook page is by simply requesting that your customers like, comment and share your posts. A great example would be this: “If you liked our latest product, don’t forget to leave us some feedback in the comments section and share this post so your friends can try it for themselves!” You’d be often surprised at how well this works. Remember that little thing we’ve mentioned about customer relation? Well this is something that NEEDS to be done for all this to be effective. We realise it can be a little daunting to reply to EVERY comment you receive; however, whether you need to hire someone to do it, make the time to do so yourself, OR use a third party tool to reply for you. It must happen. Take the time to respond to all comments. Why? Because when you reply to your customers individually, even with a generic reply such as “Thank you for your feedback”, it shows them 1 thing: that you appreciate EACH and EVERY customer. Did you know that only around 30% of businesses do this? Crazy! As a sure-fire way to gain popularity amongst the masses, this should be commonplace. If anything, simply because it is both common decency and makes others feel good. Leading away from what you can simply do on your page, let’s discuss cross promoting. This is very necessary if you want the customers to practice the previous steps on, as not everyone may be inclined to visit your Facebook business page without a little push in the right direction. Promote your Facebook page on other platforms. Remember this is YOUR business and you should feel no shame in trying to gain customers. 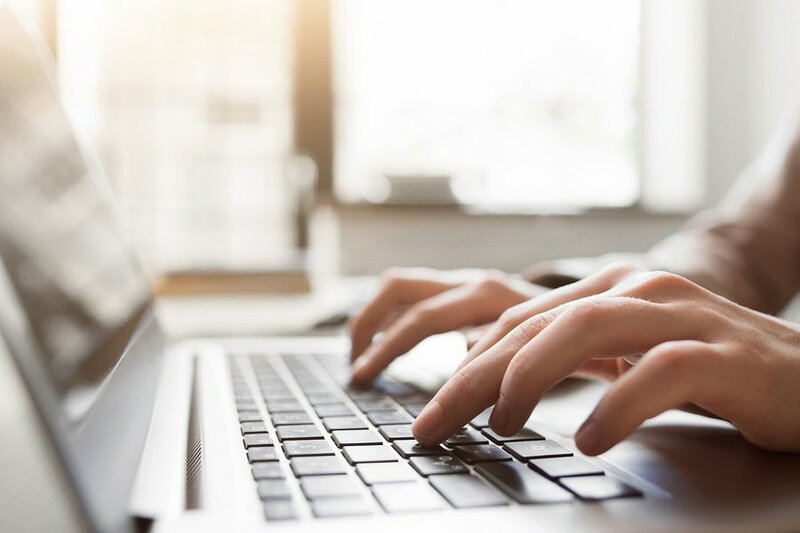 Spreading awareness of your presence online is the BEST way to get ahead of the literal trillions of websites that clutter the internet today. Most people may have heard this term in reference to advertisement and marketing, however the same rule can easily be applied to posts on your Facebook business page. The rule goes, that you need to provide 80% original, interesting content and 20% promotional content. This may be a steep ratio, but hear us out. Make sure there is variety in your posts. By providing an interest in your page through interesting and engaging content, you invite both loyal and potential customers to pay attention to what you have to say. The more promotional content you have, the less they may get interested because they will feel overburdened with advertisements. Why? Because in order for your product to be taken seriously, you also need to be clear about the branding pathway of your business. If your branding seems disorganised, chances are that your business will also be seen as such. A good rule of thumb may be to post twice a day with interesting topics and every second day, provide a promotional post that explicitly pushes your product or service. 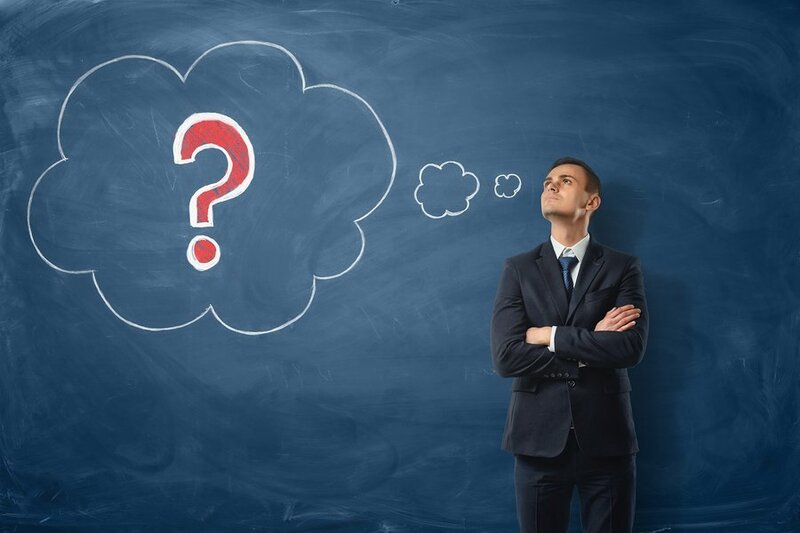 Here is a question EVERY single one of both your potential customers and even the most loyal of your customers will always ask: “What’s in it for me?”. This is also a question you should constantly ask yourself. “What’s in it for them?” Get a clear idea of this in your mind, because this will be one of your key marketing ploys when it comes to gaining the interest of anyone who peruses your Facebook page. What's in it for your customers? People always want something more than just your product. They want to feel as though they’re getting a little extra. A great idea to start this off is to remind customers that by following your business page, they can keep up to date with promotional offers in relation to your products and/or services. Going a step further, offering small competitions every now and then will often bring in a massive response from avid bargain hunters. Another idea that can be easily put in place is, for example, collecting product tags from you or releasing promotional codes on anything you sell and offering a prize either for whoever collects the most, or simply using a raffle format. Even if people do not win, you’ll still have done 2 things: created a spike in sales AND encouraged more people to try your products or services (greatly increasing the chances they will return to repeatedly use them). That one person who seems to never be offline on Facebook and feels the need to share every little detail of every day with the world. Remember this when posting on your business page, because there is no better way to turn people away from your product or service than to shove it down their digital throats. 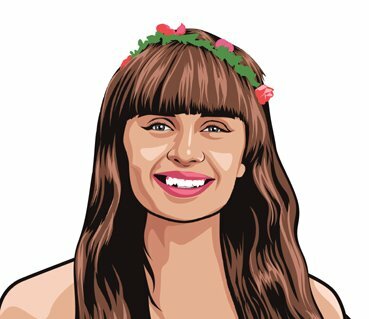 Hopefully you’ve payed close attention to all of these helpful tips and tricks and will be using Facebook as a business platform like a pro in no time! As a last note, though remember to branch out from Facebook as-well. 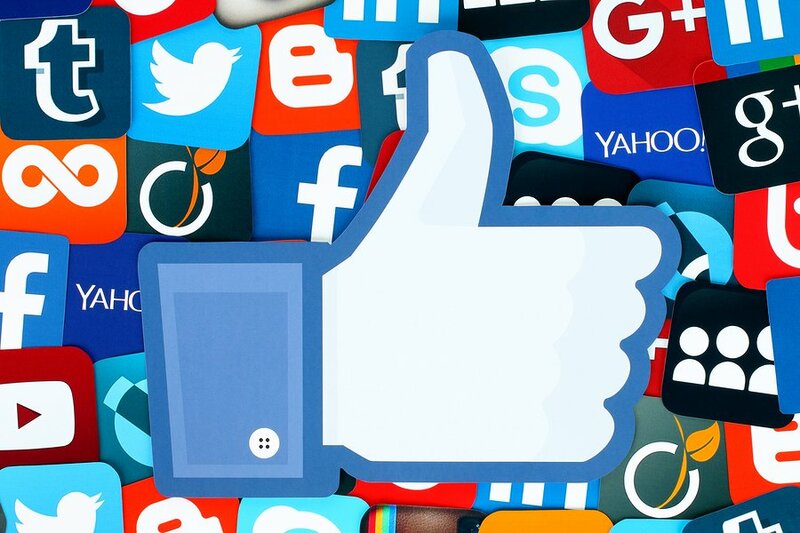 Though Facebook is an excellent marketing tool, you will often require the use of multiple online social media services and similar platforms in order to promote your business effectively, even if just to get more views on your Facebook page. Though, if you’ve put enough thought into it and read through this whole article, by now you’ve definitely gathered that idea and are on your way to flipping that boring old Facebook page into something much more interesting and truly…extraordinary. How many of these tips will you be implementing to take your Facebook business page from boring to extraordinary? Let us know in the comments below! We would love to hear your thoughts.